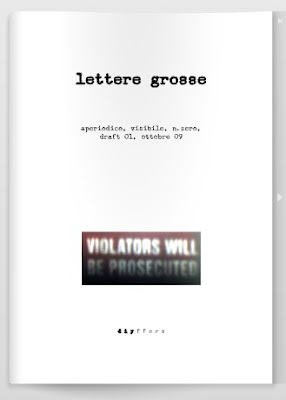 IEPI: A new (irregular) fascicle: "Lettere Grosse"
A new (irregular) fascicle: "Lettere Grosse"
LETTERE GROSSE [big letters] is a new (irregular) fascicle, featuring Italian experimental prose + visual poetry & works from all over the world. The issues will be exclusively online. No paper. 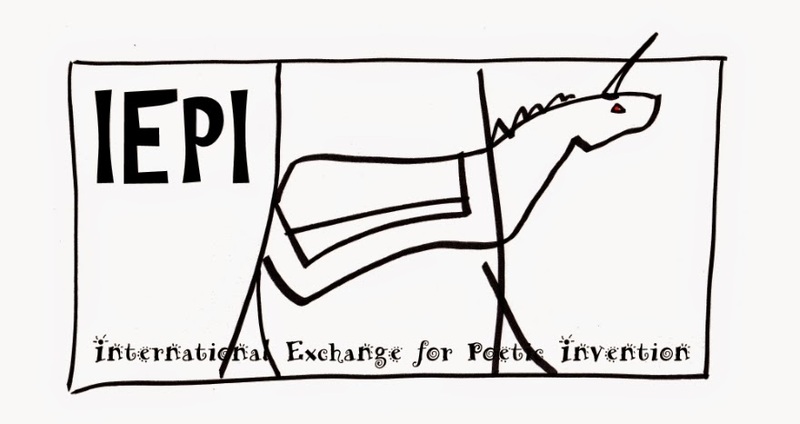 Big letters + short texts = a thin chap, immediately readable & enjoyable on line.